What a fantastic day! Elspeth and Alison have just left and our pupils are frazzled but on a high. It is rare that we have the quality of input, resources and professional artistic support to achieve the things we did today. The pupils were incredibly engaged from start to finish and we love the results. Thanks to all of you for a great experience. 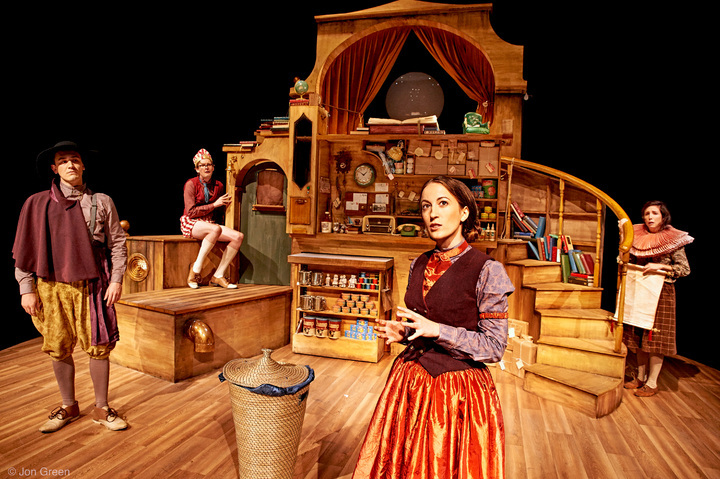 Project Bambert is an Imaginate creative learning project (for P4 - S2 pupils) inspired by this year's festival show Bambert’s Book of Lost Stories by Barking Gecko Theatre Company. 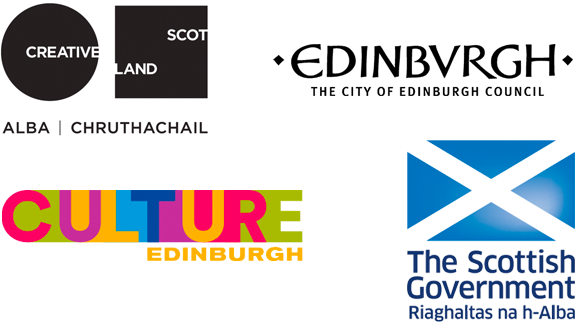 Schools across Edinburgh were invited to apply to be part of this exciting project to work with a team of professional artists to explore the world of theatre design and develop their own unique creative response to the production. Each class was sent one of Bambert's stories contained within the show, a video challenge from Claire Halleran and a filmed interview with Bambert's Book of Lost Stories designer Jonathon Oxlade. Between 27 April and 11 May each class took part in a workshop led by two designers to create their own set model boxes in response to 'their' story. The class then watched Bambert's Book of Lost Stories as part of Edinburgh International Children's Festival at the Brunton Theatre where they also saw physical and on-screen displays of their designs. In the final part of the project, each class learned more about evaluating a piece of theatre using our online tool 'Talking about theatre' in a post-show workshop facilitated by a professional theatre maker. You can watch the interview with Jonathon Oxlade here. Project Bambert was kindly supported by Lorna MacDonald and the Arts & Creative Learning team at City of Edinburgh Council.